If you're looking for the right ingredients for your next release this product is for you. 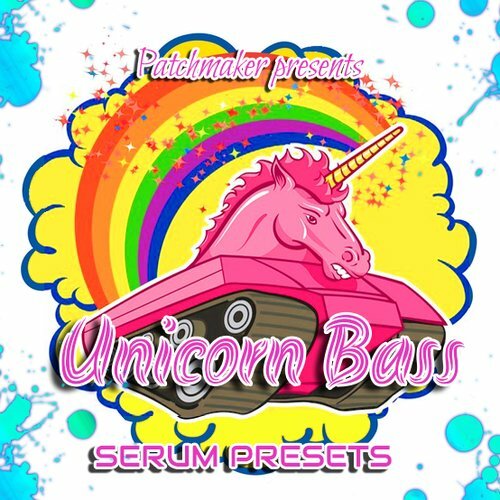 Patchmaker is proud to present “Unicorn Bass” preset pack! Mixing the best of future bass, dubstep and trap, this collection of high-grade sounds has all you need to take your tracks to the next level.This set is inspired by magnificent tracks from San Holo, Flume, Marshmello, and others! Inside you will find future bass leads,dubstep wobbles,trap basses and a lot more!